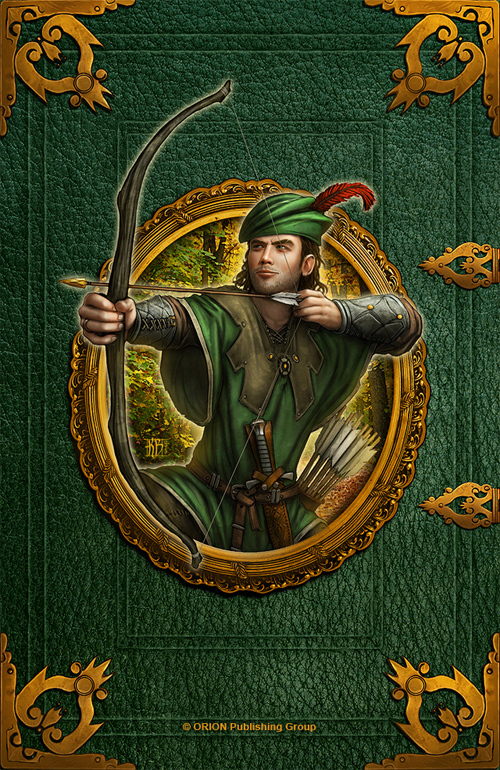 A heroic outlaw from the English folklore, Robin Hood is a higly skilled archer and swordsman. 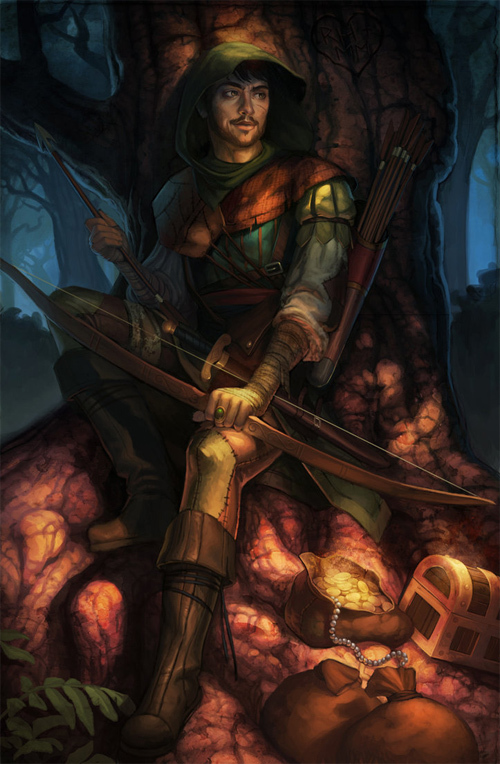 Robin Hood is known for “robbing from the rich and giving to the poor” wherein he is assisted by a group of fellow outlaws known as his “Merry Men”. 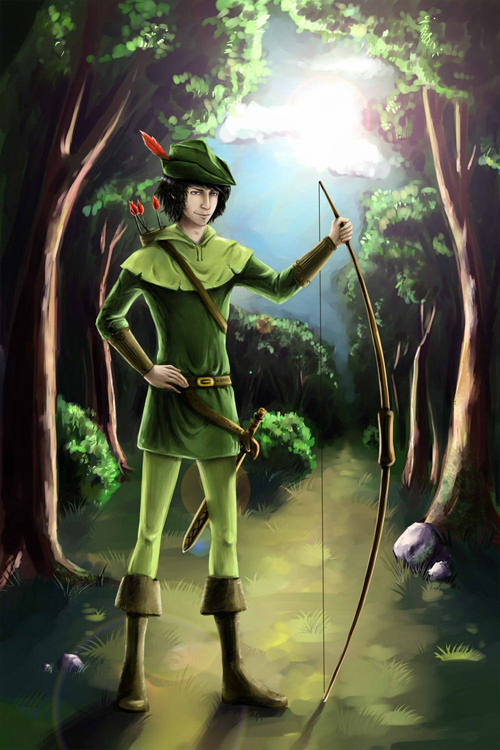 He became a popular folk figure in the medieval period continuing through to modern literature, films and television. 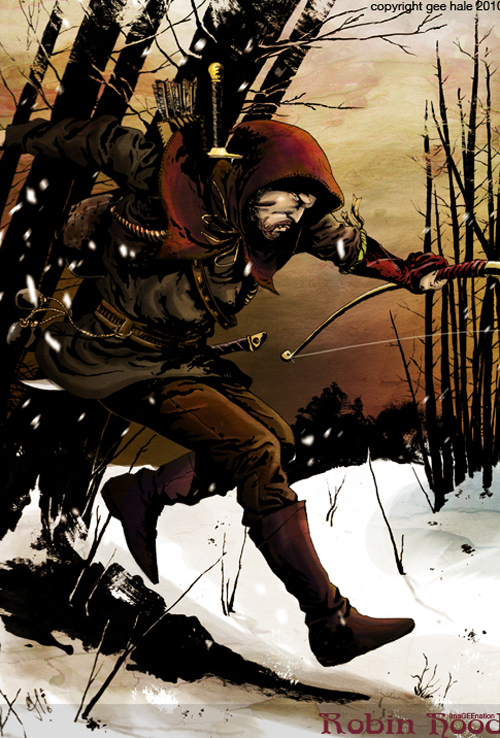 The origin of the legend is claimed to have stemmed from actual outlaws. 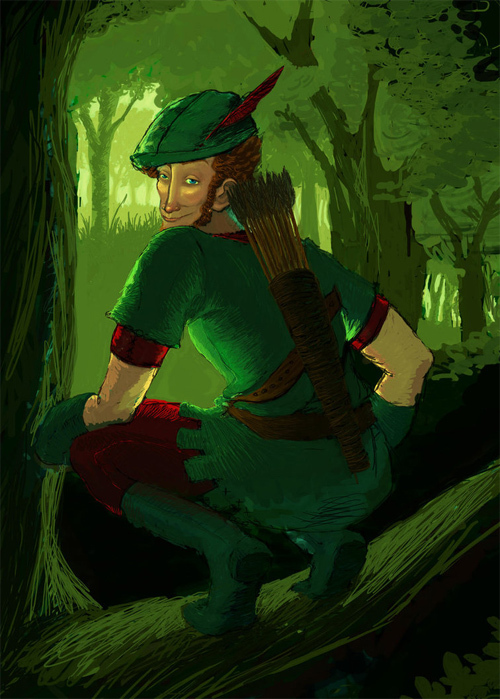 The character and his men are depicted wearing Lincoln green clothes and said to be living in Sherwood Forest, in Nottinghamshire, where much of the action in the early ballads takes place. 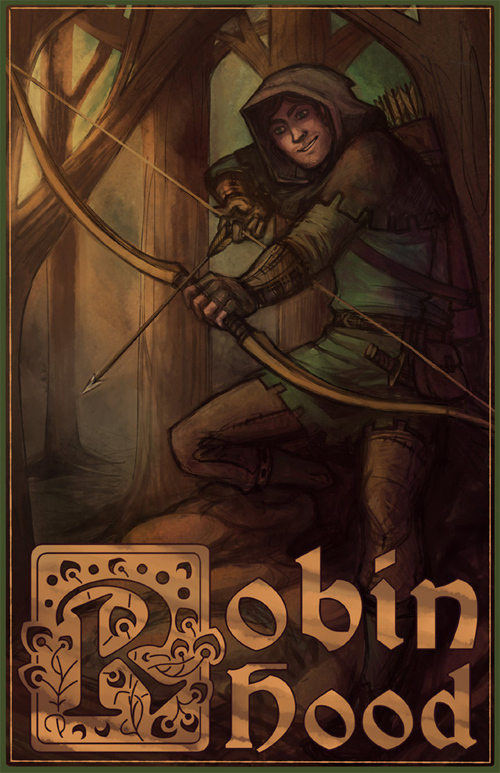 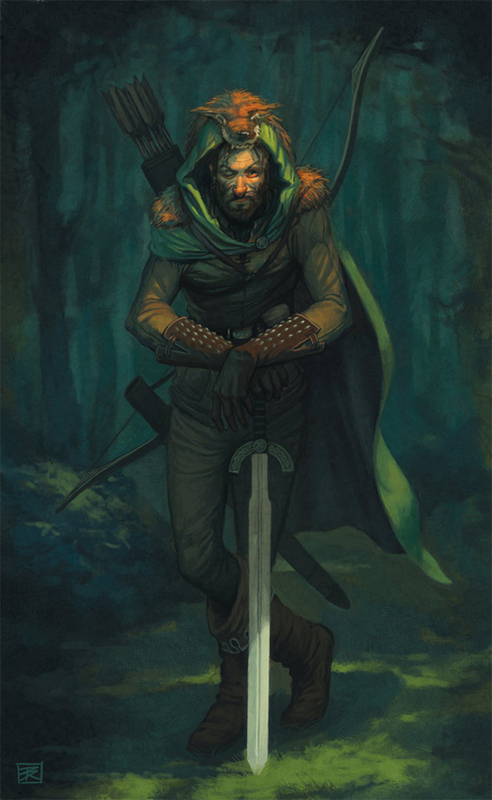 16 Robin Hood Artworks showcases some interesting and awe-inspiring artworks for Robin Hood fans out there. 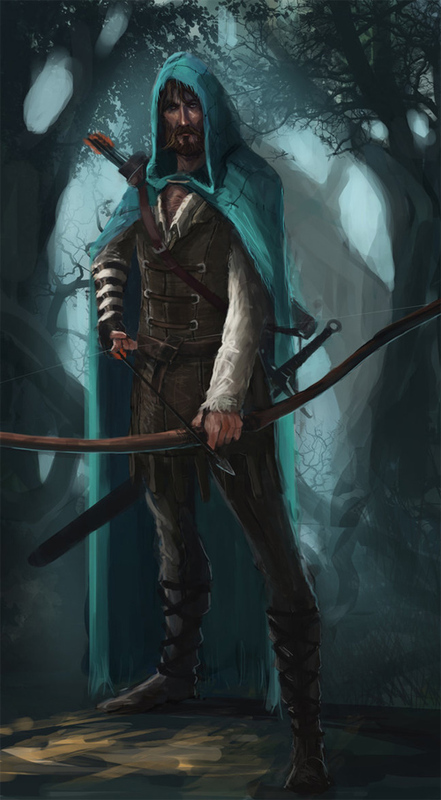 Check out the conceptualization and creativity flowing from all of these amazing artworks and let it inspire you!!! 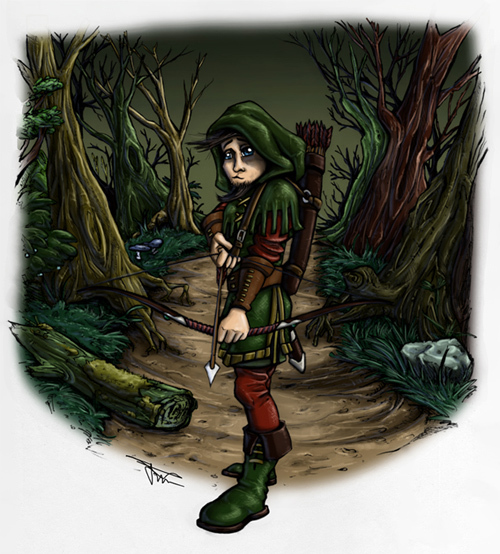 At present, there is little scholarly support for the view that Robin Hood have stemmed from mythology or folklore, from fairies or other mythological origins. 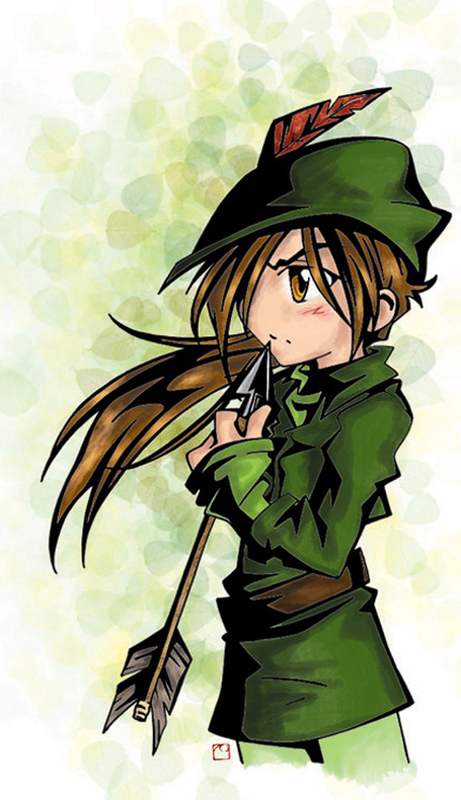 Any such associations being regarded as later development. 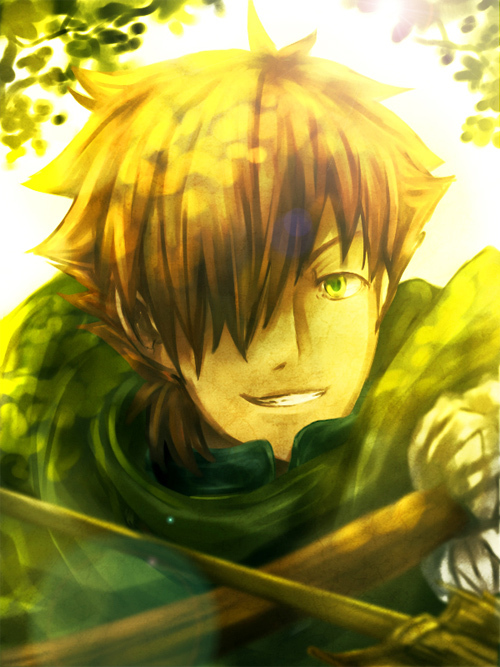 I want to say it just amazing.